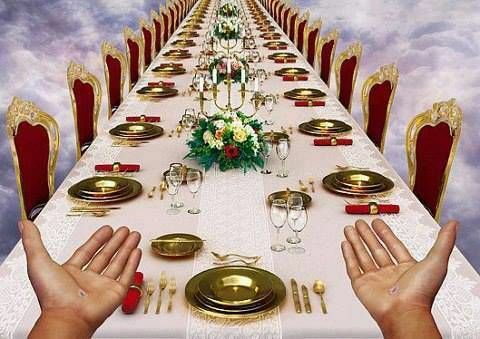 I’d not hesitate to choose the Supper of the Lamb were we who are the Bride will be with Jesus/Yeshua, our Groom!!! Maranatha! We are Children of the Light! !